To know yourself is to be in Islam (Submission) and have a Shaykh (guide) to sit with and learn from. 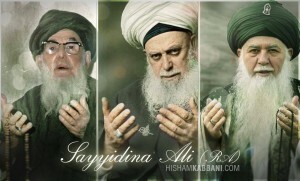 Our way is to focus on Mawlana Shaykh and keep his presence with you at all time. When you don’t feel the Shaykh’s presence, then you will think to yourself, why? What have I done that I don’t feel Shyakh’s presence? Did I not do my Awrad (daily practices)? See “Playing with Jinn and Spirits” Suhbat on Youtube. Keeping the Shaykh’s presence, asking for madad (support), keeping your practices, and asking Mawlana Shaykh Hisham to dress you with his presence is hard. But that is the concept of Insan Kaamil (Perfected Human being). How could you be Insan Kaamil (Perfected Human being) and reach Allah? You have to go through Noor (light), to the Sir (secret) to get to the Diya/Naar (source of light), and then you will get to Alif which is ‘Izat ullah (Allah’s Honor). Now everyone has a Noor (light). It doesn’t matter if you are with Mawlana Shaykh. You can be sitting in front of them but not be getting anywhere. The importance of Tafakkur (contemplation) and Muraquaba (meditation) was that you could connect with the Shaykh. Otherwise, you could sit with them for 20 years and nothing can happen and you will go to the grave like that. Mawlana Shaykh Nazim al Haqqani, is the Shaykh e kamil (Perfected King) and he has many representatives. Therefore, come to his representatives and understand how to reach to the Sultan. Don’t just sit at home because nothing will happen. That’s just sun bathing. The Reality has to teach you from the three presences: محبت Muhabat (love), حضور Hudhur (Presence) and فنا Fana (Annihilation) By that Noor (light), that representative has to teach you about the Presence. He will teach you how to love the Shaykh. محبت Muhabat (love) is when you love. You have to know the Shaykh to keep his حضور Hudhur (presence). The representative is the physical representative of the حضور Hudhur of Shaykh (Presence of the guide). Therefore, you feel Shaykh’s (master’s) presence, when you are with the representative (your teacher). Therefore, the representative (teacher) is called مقدم Muqaddam (Facilitator) because they were the most (ahead?) in their foot step. (A muqaddam is a student (murid) of the Sufi path who has been authorized by his/her Guide to assist in teaching the path to other students.) The Muqaddam also has to teach you to keep special presence of the Shaykh and teach you to keep the حضور Hudhur of Mawlana Shaykh 24 hours (or 24/7). Love of Mawlana Shaykh takes you to the Presence of the Shaykh. Brick by brick فنا Fana (Annihilation) is opening because you keep love and you keep the حضور Hudhur (Presence) of Mawlana Shaykh; that is Physical and Spiritual presence. You can’t say that I watch internet and connect with the Shaykh through Internet. 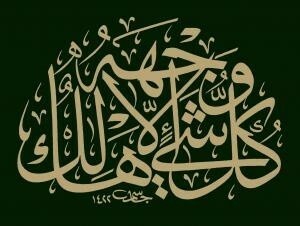 You need the physical حضور Hudhur (Presence) because their representative has Shaykh’s حضور Hudhur (presence). wa lakinnal munafiqeena la y’alamoon. Which حضور Hudhur (Presence) are we talking about? 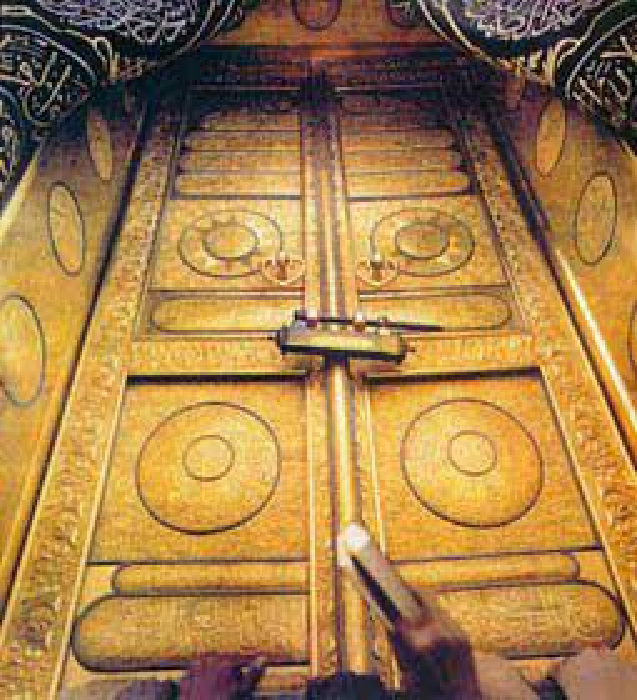 حضور النَّبِيْ Hudhurun Nabi (saw) (Prophet Muhammad (saw)’s presence). Which is the reflection of Hudhur Nabi (saw)? Anytime حضور Hudhur (Presence) opens, it is from the حضور النَّبِيْ Hudhurun Nabi (Prophet’s Presence) which reflects to the حضور اَلشِّيخْ Hudure Shaykh (Master’s presence); which then reflects to مُؤْمِنِينْ Mumineen. That’s from عِزَتِ الرَّسُولْ ‘Izzatir Rasool which Allah (AJ) gave. In each section, there are three categories pointing to the same thing. For every secret, you have to come to the Face. 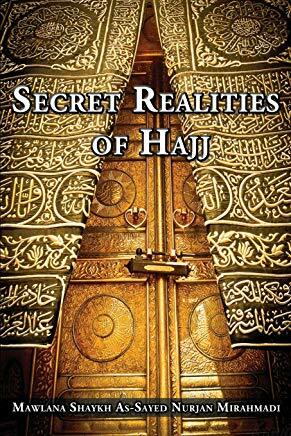 To get to the فنا Fana (Annihilation) which is the Essence, you have to go through the Shaykh. Every reality has a Face which you have to go through. When you concentrate in the Face, Allah (AJ) says: everything perishes but the holy Face. Allah (AJ) is saying that everything vanishes; don’t focus in anything but the Face. 22:88 Wala tad’uo ma’Allahi ilahan aakhara la ilaha illa huwa kullu shayin halikun illa wajha hu la hul hukmu wa ilayhi turja’oon. Allah (AJ) also says to focus on Haq (truth) and not the falsehood because falsehood is perishing. Wa qul jaa alhaqqu wa zahaqal baatil, innal batila kana zahooqa. And say, Truth has come, and falsehood has departed. Haq (truth) is the Face because Allah (AJ) said, everything perishes but the Face. Focus on the Face of the Shaykh and that is Love. By love you keep looking at the Shaykh and then it opens the حضور Hudhur (presence). Then even when you are not with him physically, you will feel his حضور Hudhur (presence). 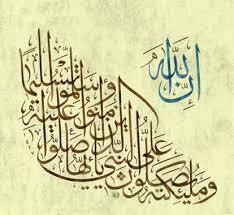 Only by concentrating on the Face, the حضور Hudhur (presence) opens because of عِزَتُ الله ‘Izzat ullah. عِزَتْ ‘Izzat (honor) always flows from Allah (AJ) to Prophet Muhammad (saw) and then to the Mumineen. It is like a rope reaching up. 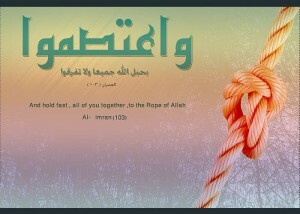 Allah (AJ) said: Hold tight to the rope. 3:103 Wa’tasimo bihab lillahi jamee’an wa la tafarraqo. 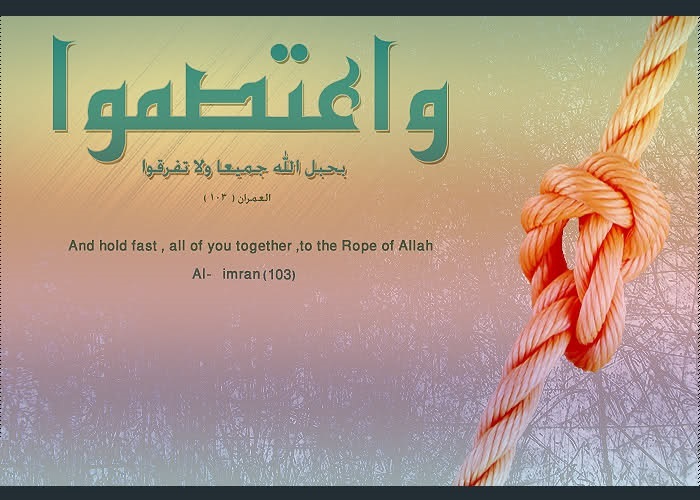 Rope shows the Tawhid (Oneness). Allah (AJ) didn’t say hold tight to the bar because that would mean everyone is at the same level. Rope is showing that somebody is on top of you and somebody is below you. That عِزَتُ الله ‘Izzat Ullah (honor of Allah (AJ)) flows through the rope. Rope is now a form; and the form is Prophet Muhammad (saw). 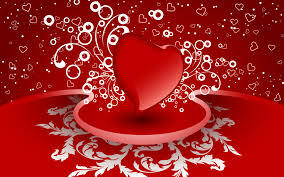 Rope is called حَبْ Hab in Arabic and Love is called حُبْ Hub. Allah (AJ) doesn’t care about the physical rope. The form is the prophet (saw). Mawlana Shaykh Hisham has talked about it. He said in one of his Suhbat (association) that “Allah (AJ) asked Ibrahim (AS) to build Him a house. Ibrahim (AS) was not a contractor but, Allah (AJ) wanted him to build his heart.” Why did Allah (AJ) said to Ibrahim and Ismail (AS) to build a house for Him? Ibrahim (AS) built the foundation of faith. Therefore, he is called father of Faith. The seed of that was Ismail (AS). Therefore, Prophet Muhammad (saw) said, I am from two sacrifices. He (saw) is coming from the line of Ismail (AS). His lineage is from Ismail (AS)’s sacrifice that Allah (AJ) had asked Ibrahim (AS) to sacrifice his son Ismail. Then Angel Gabriel changed it to a lamb. The second sacrifice that Prophet (saw) was referring to is from a time that Abdul Mutalib was going to sacrifice one of his sons and he was thinking about Abdullah (prophet Muhammad (saw)’s father). However, someone came to tell Abdul Mutalib to sacrifice camels instead. But it did end with the sacrifice of Prophet (saw)’s grandchildren. They sacrificed themselves in Karbala. (ever living) is the بحر قدرت Bahre Qudrat (ocean of power). بقا Baqa (ever living) means resurrected to Allah (AJ)’s presence. اهل بقا Ahle Baqa (the ever living people) operate from their reality, not from the physicality. They have reached بقا Baqa (ever living) from the ocean of الحق alHaq (Truth). 50:1 Qaaf, wal Quranil Majeed. حَبْ Hab (rope) is coming from that ocean of power. 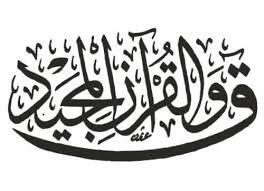 There are Qasidas (prophetic praises) that says الحباب Al Habab (lovers) Not sure what is the correct spelling) and اهل باب Ahle Bab (People of Door); those who guards the door. Prophet Muhammad (saw) said: I am the city of Knowledge and Ali is the door. Ana Madinatul ‘Ilm, wa ‘Aliyun babuha. باب هو Bab HU Prophet (saw) is the City and Ali is the door of هو HU. Prophet (saw) is encoding that I am هو HU.Understanding the Arabic language is important according to Shah Naqshband (Q). In Arabic the roots of the word is important. Whatever the branch, it’s from the same root. Hold tight to the Rope. 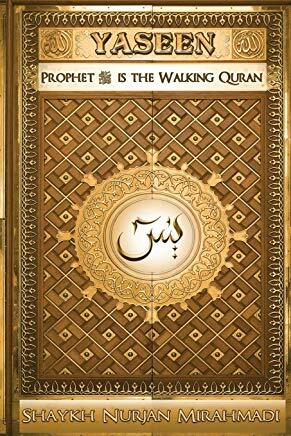 Prophet (saw) is the rope, the حَبْ Hab. The ones close to Prophet (saw) are the Ulel Amr (those in authority). Al habab (lovers) and Ahle Bab (people of the door). حُبْ Hub and حَبْ Hab are made of the same two letters of ح Ha and ب Ba. They both have ح Ha of حيات Hayat (life) and ب Ba of بحر قدرة Bahre Qudrat (ocean of power). Why then focus on material world? Allah is not going to send a physical rope. Therefore it’s important to look at the horoof (letters) of Arabic alphabet. ح Ha of حيات Hayat (life) and Ba of بقا Baqa (ever living). Look for the people of حيات Hayat (life) because they are the ropes. From Face to the Presence and the Presence shoots you up to the Essence. That is the M’iraj (Ascension) of the soul. 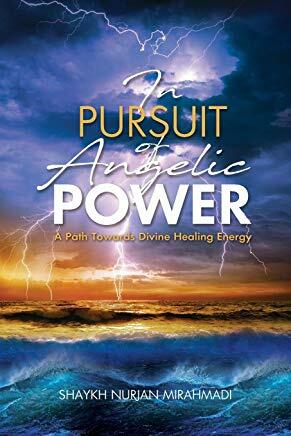 Why do some people feel the energy and power of the Lailatul Isra wal M’iraj? That’s because they have seen the Face, and they have the love; therefore they feel the حضور Hudhur (the presence) in Lailatul Isra wal M’iraj. Our M’iraj is with Mawlana Shaykh and Mawlana shaykh is with Prophet (saw) and in Prophet (saw)’s heart is the divine presence. From the material world, everything is locked to form and they don’t want to lose the form. 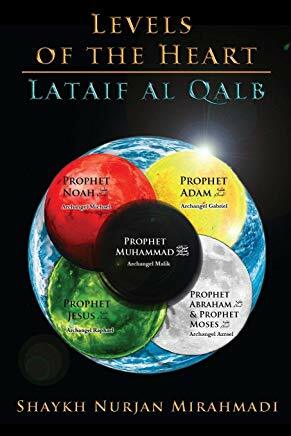 People are so focused in what is Ka’bba, where is the K’abba, and which way is the Qibla; that they have forgotten the reality of the Ka’bba, being the Heart of the Prophet (saw).